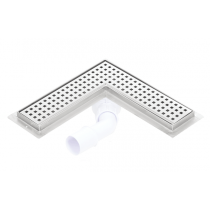 Are you looking for the best shower drain system? 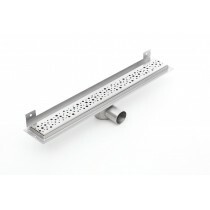 E.C.T DISTRIBUTION LTD UK offer the best solutions for your bathroom drainage channel. 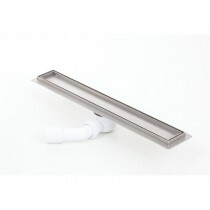 Choose a high quality shower drain system with 5 year warranty. The shower drain channels are as essential as the shower faucets, even if you don’t actually believe that. The wet room drain system is the one that lets the water flow when showering and if it breaks down than you can say goodbye to relaxation. And nobody wants that. Nobody wants for a relaxing shower to become something else because of the rancid smell of the water from beneath the tiles. Nobody wants to go already stressed at work because of thinking of the overflowing water from the shower. So you can indeed replace or improve your wet room drain system, whether you are thinking about making a facelift to your house or you have moved to a new one. And we have everything that you need, from the traditional point drains to the linear ones and the readymade shower bases. 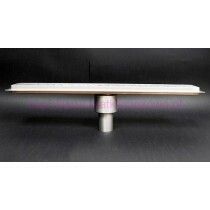 All that you need to do is check out our varied offer and settle on the design that you want. 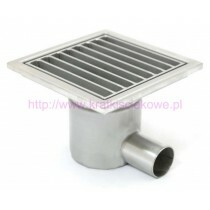 We have all sorts of drainage solutions for you. Even if you don’t see anything that you desire, write to us or give us a call. Whatever design you may want, we will find it for you. 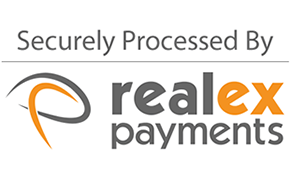 We have professionals working all around the clock. 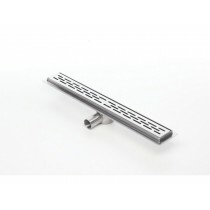 So if you want to personalize your linear shower drain, if you want a certain type of point drains or you have your own idea as to how a readymade floor should look like, tell us and we will find it/do it for you. 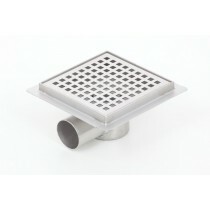 Best wet room drains solutions by E.C.T DISTRIBUTION LTD.